How “science” and “justice” failed Robert Lee Stinson. 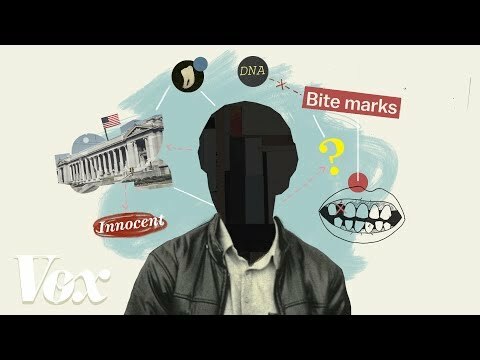 False Positive is a documentary produced by Vox Senior Producer Joss Fong about the conviction of Robert Lee Stinson. Stinson spent 23 years in a Wisconsin prison for murder after two forensic odontologists concluded that his teeth matched bite marks found on the body of the victim. False Positive looks at the structural and cultural factors that have made the U.S. criminal justice system susceptible to unreliable forensic science, and that continue to impede progress toward more reliable methods today.